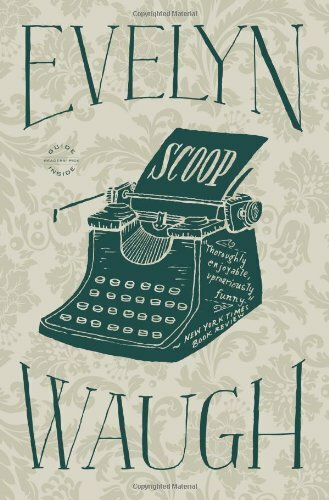 If you have never read Evelyn Waugh’s wonderful satire of British journalism entitled “Scoop,” get thee to Amazon or to a bookstore and buy the book. You won’t be disappointed. “Scoop” ranks number 60 of the 100 best novels of all time. For good reason. 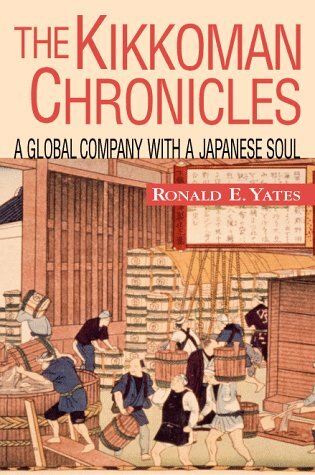 It’s fast, funny, wonderfully written and most of all in an era online journalism, blogs, and social media it still has an undeniable ring of relevance and truth about it even though it was published in 1938. 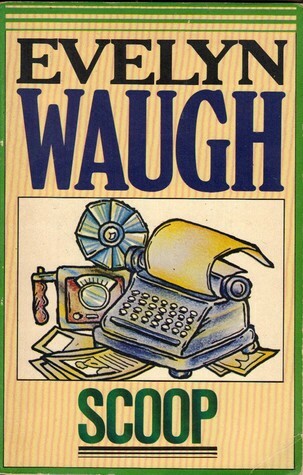 The book is based partly on Waugh’s own experiences as a green correspondent in Ethiopia where he covered the Italian invasion of that country for the Daily Mail in 1935. At its heart, Scoop is a story about mistaken identity. A timid and hapless nature writer for London’s Daily Beast (Daily Mail) named William Boot, who writes a weekly column entitled “Lush Places,” is mistaken for John Boot, a distant cousin and novelist who wants to be sent to Africa to cover an impending war. The powers that be at the Beast get the two Boots mixed up and erroneously dispatch William Boot to the fictional East African country of Ishmaelia where he has no idea what he is doing or how to write anything beyond his nature column. Indeed, William Boot’s idea of outstanding journalistic prose is, “Maternal rodents pilot their furry brood through the stubble,” and “Feather-footed through the plashy fen passes the questing vole”—both lines from his Lush Places column. Not to worry. Despite never knowing what exactly is happening around him, and sending dispatches back in Latin to keep competitors from reading his copy, Boot manages to “scoop” the gaggle of famous (or infamous) correspondents who have come to write about a war between barefoot, spear-chucking natives, and the modern, highly mechanized Italian army. However, it is more than that. Much more. 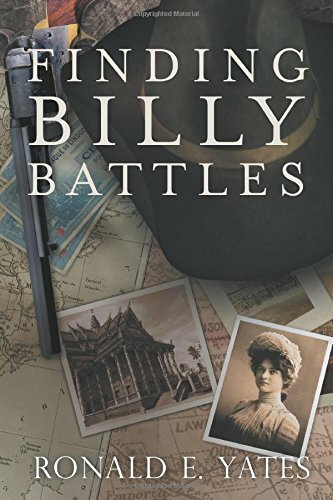 The novel strips away the mystique of the foreign correspondent and reveals many as self-serving egotists who would just as soon start a war as cover one and who believe that the most important thing about any story is the fact they have arrived to cover it. Not a very flattering picture. I say this as somebody who has covered war and mayhem in almost every continent of the planet. “Why, once Jakes went out to cover a revolution in one of the Balkan capitals. He overslept in his carriage, woke up at the wrong station, didn’t know any different, got out, went straight to a hotel, and cabled off a thousand-word story about barricades in the streets, flaming churches, machine guns answering the rattle of his typewriter as he wrote. “Well they were pretty surprised at his office, getting a story like that from the wrong country, but they trusted Jakes and splashed it in six national newspapers. That day every special in Europe got orders to rush to the new revolution. Everything seemed quiet enough, but it was as much their jobs were worth to say so, with Jakes filing a thousand words of blood and thunder a day. So they chimed in too. Government stocks dropped, financial panic, state of emergency declared, army mobilized, famine, mutiny — and in less than a week there was an honest to god revolution under way, just as jakes had said. There’s the power of the press for you. As Boot arrives in Ishmaelia, there is no war, which is not a problem for the invading hacks. They merely go about fabricating hostilities to please their editorial bosses back home. Boot is at a loss. How is it that he is missing all the action when few if any correspondents ever actually leave the bars in their hotels? Naturally, he incurs the wrath of Salter, the managing editor of the Daily Beast because the Daily Brute and other Fleet Street competitors are clobbering the Beast on a daily basis. To top it all off, Salter is being verbally thrashed by Lord Copper, the publisher of the Beast because of Boot’s dearth of rousing war reporting. However, the inexperienced Boot cannot decipher cablese and has no idea what the cable says. That crisp line pretty sums up journalism as Waugh saw it. 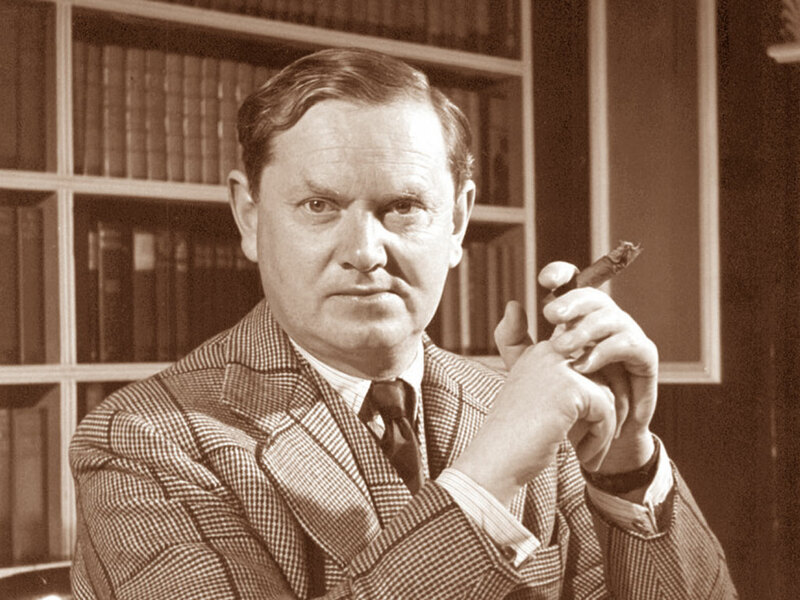 In the end, William Boot, like Evelyn Waugh himself, survived the pitiless and harsh eccentricities that cutthroat newspaper journalism was once upon a time.